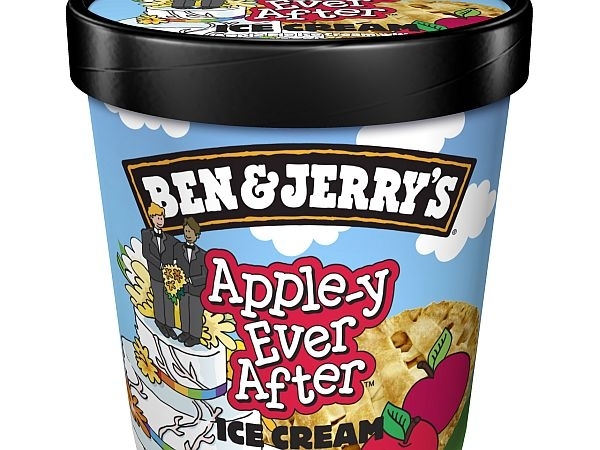 Ben & Jerry’s is demonstrating its support by repackaging an apple pie flavor ice cream as "Apple-y Ever After." The company did something similar when the issue was debated in Vermont. A couple-dozen people gathered at Ben and Jerry’s corporate headquarters in South Burlington last night to learn more about Occupy Wall Street. The socially-conscious company is officially endorsing the movement.